Picture all the qualities of a peach: sweet, fleshy, summery and fragrant. All these qualities fit like a glove the description of what this Canadian DJ, currently living in London, is up to and who has become the juiciest thing on the current club scene. 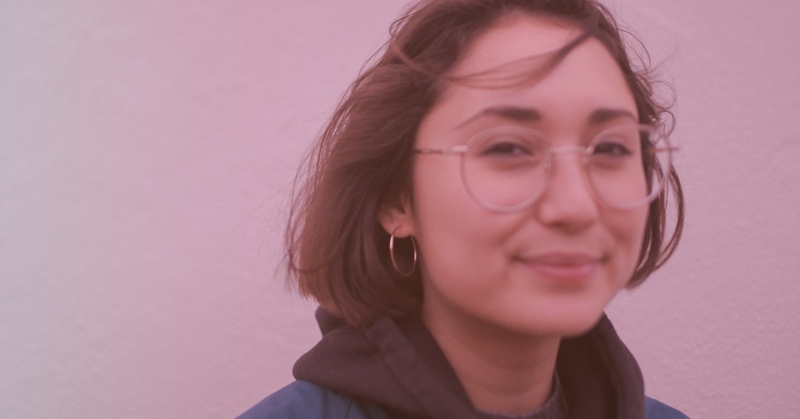 On tracks such as Silky she subverts preconceptions to hit the dancefloor, she does not lose the dreamy quality during the smooth sessions she does for NTS, and is not afraid to bare her teeth when she is in front of the crowd in the Boiler Room. Come hungry.